The Beastie Boys hip-hop group turned to the courts Tuesday to fight for its right to not let energy drink maker Monster Beverage Corp. use its songs. A jury in Manhattan federal court heard opening statements in the case stemming from the popular Brooklyn-born band's attempts to hold Monster to account for unauthorized use of its music in a 2012 promotional video. 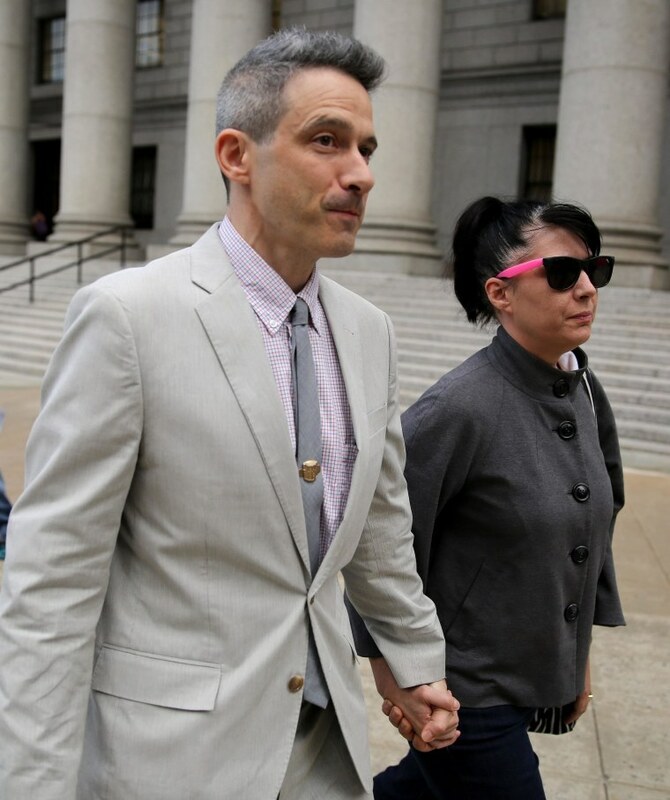 Paul Garrity, a lawyer for the Beastie Boys, said the Beastie Boys had made a choice years ago to not license their music to promote commercial products like the caffeine-filled drink sold by Monster, which was required to seek a license. "It stole the Beastie Boys' right to say no," Garrity said. With members of the band in attendance, Garrity urged the jury to award at least $2 million for copyright infringement and for false endorsement. Reid Kahn, a lawyer for Monster, called that sum "illogical" and said the company should pay at most $125,000. He acknowledged Monster infringed the copyrights, but only because an employee thought the company had permission for the music. "In this case, it turns out to have been a mistake," he said. Filed in August 2012, the lawsuit centered on a video produced for an annual snowboarding competition Monster organizes and sponsors in Canada called the "Ruckus in the Rockies." After the event, Monster posted a promotional video on YouTube featuring the competition and an after-party attended by various DJs, including Z-Trip. The video included a remix of Beastie Boys songs, including "Sabotage," "So What'cha Want" and "Make Some Noise." The video also included, at the end, a sentence saying "RIP MCA." Adam Yauch, a Beastie Boys member who went by "MCA," died a day before the snowboarding event after a battle with cancer. The Beastie Boys complained in June 2012, saying Monster did not have permission to use Z-Trip's mix in the video. The lawsuit followed in August 2012. The Beastie Boys recently settled another lawsuit over the band's music with startup toymaker GoldieBlox.